iCoffee by Remington Home Coffee Brewer #Giveaway! and generously sponsored by iCoffee! Most people I know love a good cup of coffee to start their day. Personally, there are few smells I like waking up to more than the smell of fresh coffee. So, why not have hot, fresh coffee ready at your wake up with iCoffee? 7 years and 1,257 prototypes. 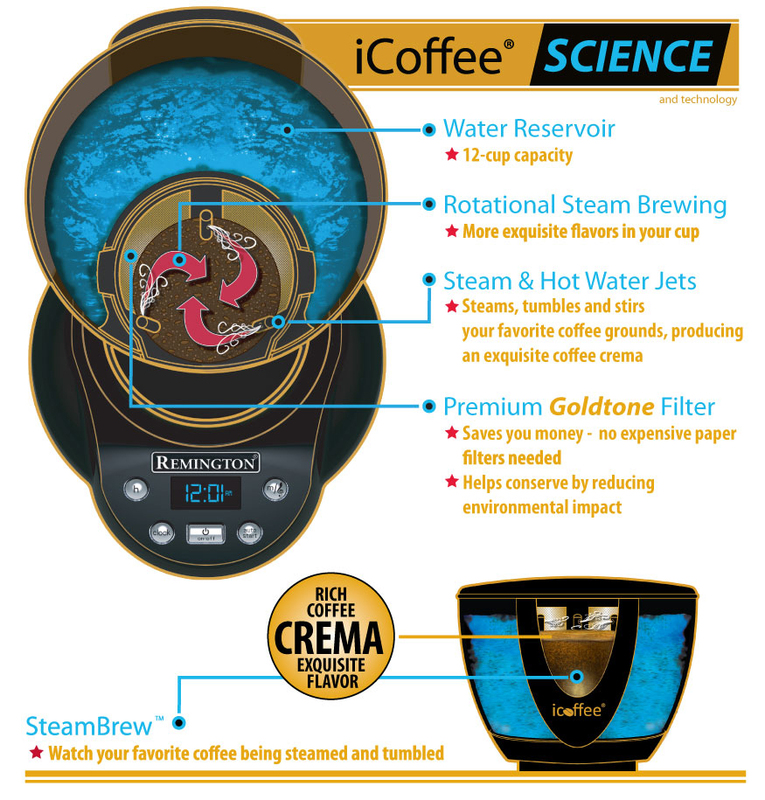 iCoffee's SteamBrew™ technology includes, six rotational hot water jets, brew-viewing window, gold-tone filtration, 12-cup fully automatic, 24-hour programmable, automatic shut-off with 2-hour keep warm, and rich coffee crèma extraction that is seen forming in the exclusive Brew Window. The iCoffee brewer is engineered to extract only the most exquisite coffee flavors. iCoffee technology is protected by patents so you won’t find it in any other coffee brewer. First, the coffee is pre-steamed to evenly apply proper moisture and heat. Like steaming vegetables to unlock nutrition and flavor, iCofffee uses the benefits of steam to open up and fully release only the non-bitter, non-acidic, exquisitely smooth coffee flavors. Housewife on a Mission had the opportunity to review the iCoffee Maker by Remington, you can read her review here. 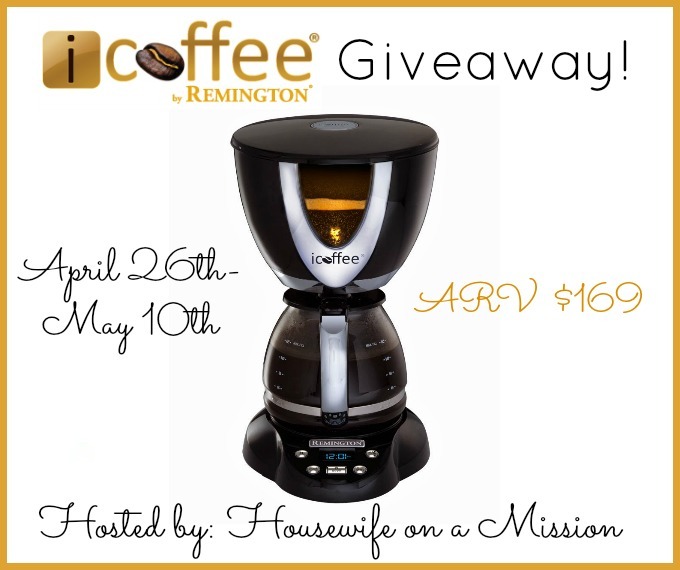 One lucky reader is going to win a iCoffee by Remington! 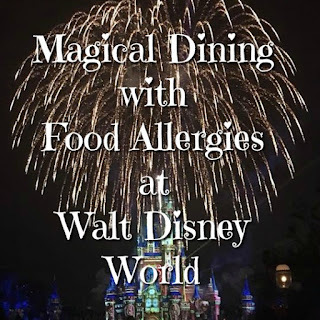 Open to US and Canadian residents, ages 18+ and ends on 5/10/14 at 11:59 PM EST.